It is often said that big money is made not in buying and selling but in waiting. 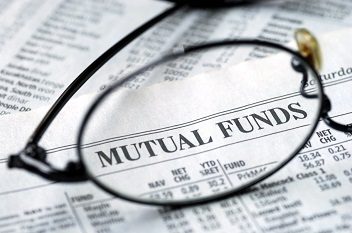 Indeed if we take a long term view of mutual funds investments it is clear that waiting for money to grow after picking right mutual fund can lead to substantial creation of wealth. If we consider data from returns data from March 31st, 2001 to March 31st 2016 , out of 45 equity schemes , which were present 15 years back, all schemes have delivered returns in excess of 15 % (net returns) annualised to investors over the 15 year period, with best return of 30.30% CAGR. All one had to do to enjoy these returns was to "Stay Invested". Over past 15 years gold delivered 12% annual gains whereas Sensex generated 13.8% (approx) returns. Average inflation (WPI) stood at 5.15 (approx) in past 15 years. On average your one lakh invested in March 2001 in equity fund would have become a whopping Rs 2,46,12,913 by March 2016. This translates into 23.81% returns as actual annualised returns over 15 years. It suggests that your wealth would have multiplied by almost 24 times.